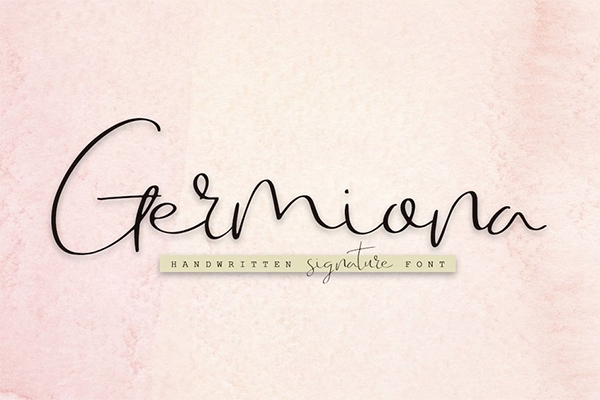 Artistic and handwritten or dancing baseline style script font for your new projects. 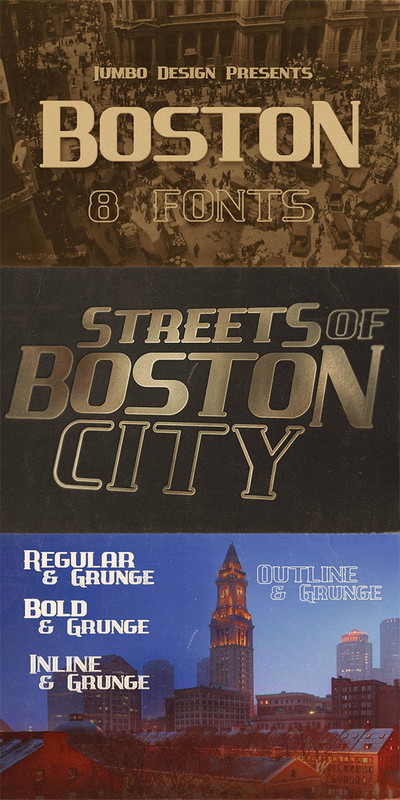 With multi language support and lot of stylistic alternates & swashes. Addicted Font that contain lowercase, uppercase, symbol, and also support multi language. There’s a lot ligatures in this font. 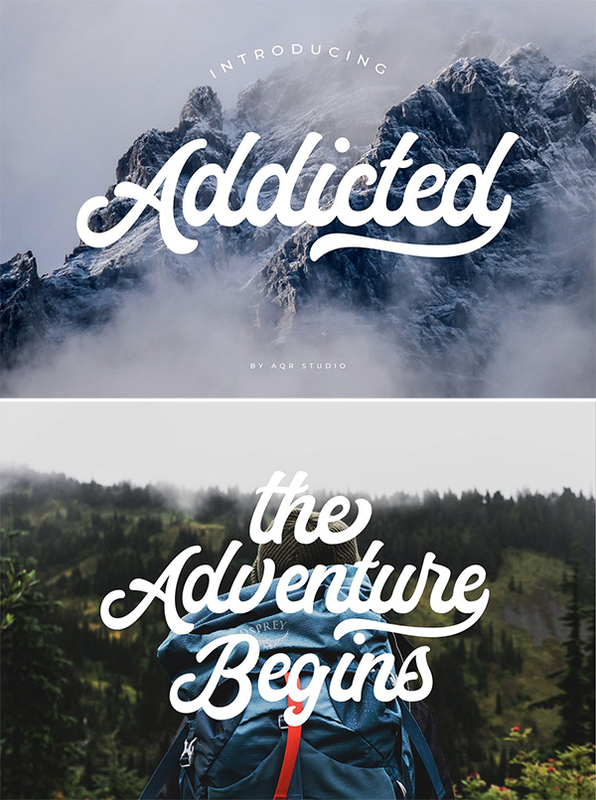 Addicted Font also comes with ligatures, stylistic alternates and many more. 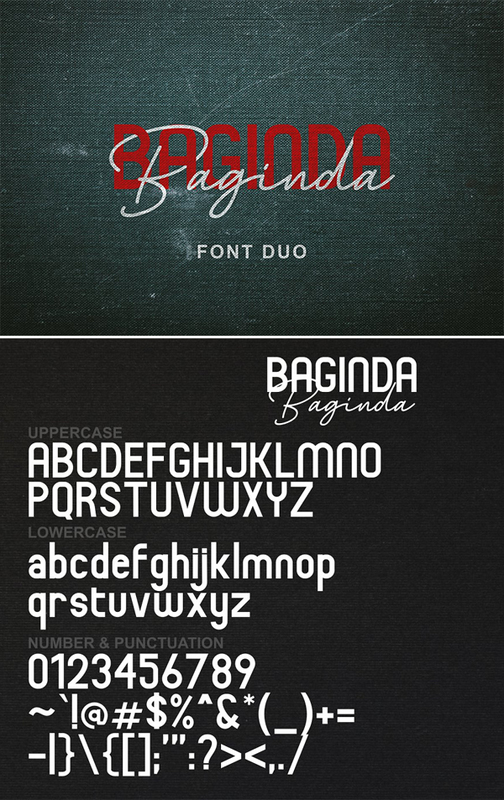 this font suitable for fashion, branding, catalog and other design what you want. 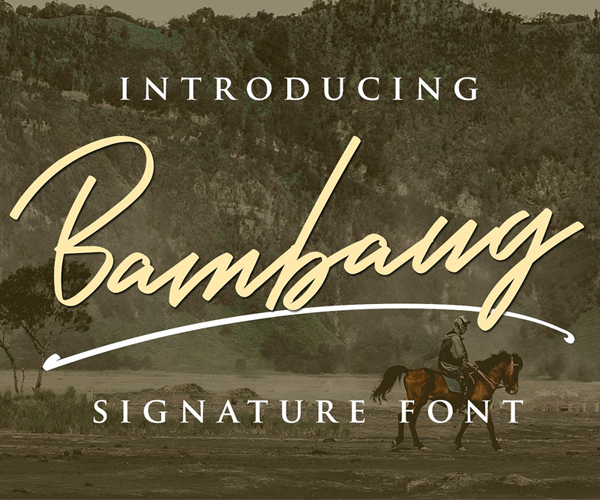 Introducing, Bambang Signature Font ! 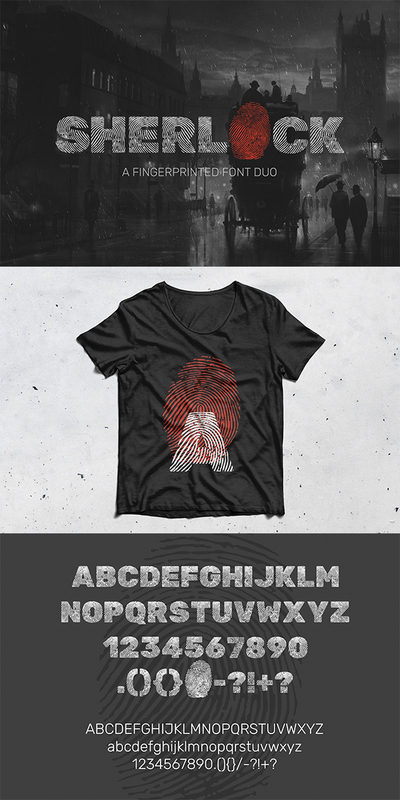 Inspired by Javanese old people’s Name, which means “Soldier” or “Warrior”. Old people usually used this style to wrote their name or letters. 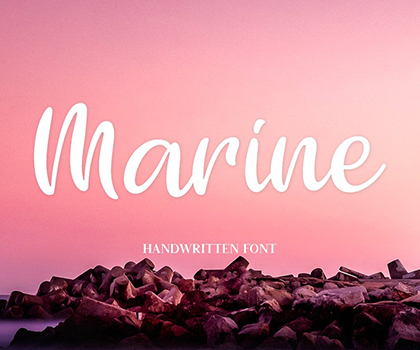 It has a “manly”, bold and strong character handwritten style. Will looks great for your letter, name card, branding or tagline in your product design. 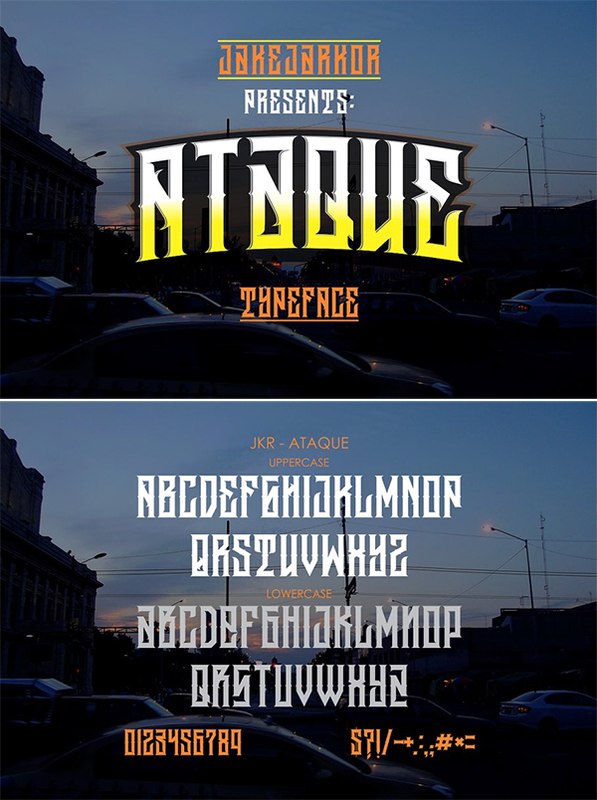 Jake Jarkor Presents: ATAQUE is a typeface inspired in graffiti tags, vintage signs and street art. It works well with normal size text, but it works even better for large displays, short words, or even just to incorporate a few or single characters in a design. Suitable for many creative products & tattoo designs, like posters, t-shirt, street wear, logo, signage, headlines, etc. 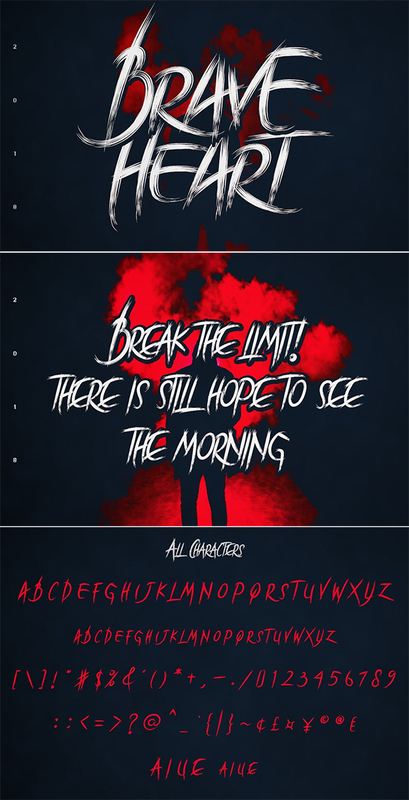 Brave Heart is an uppercase paintbrush font that looks cool in urban and edgy designs. 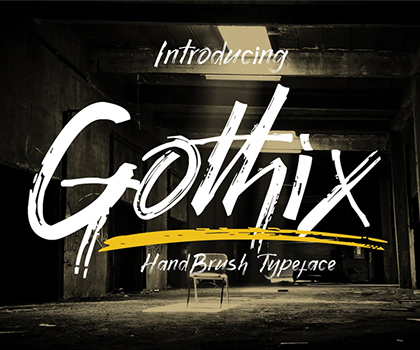 This font is textured and vibrant, making it ideal for a ton of different project types. 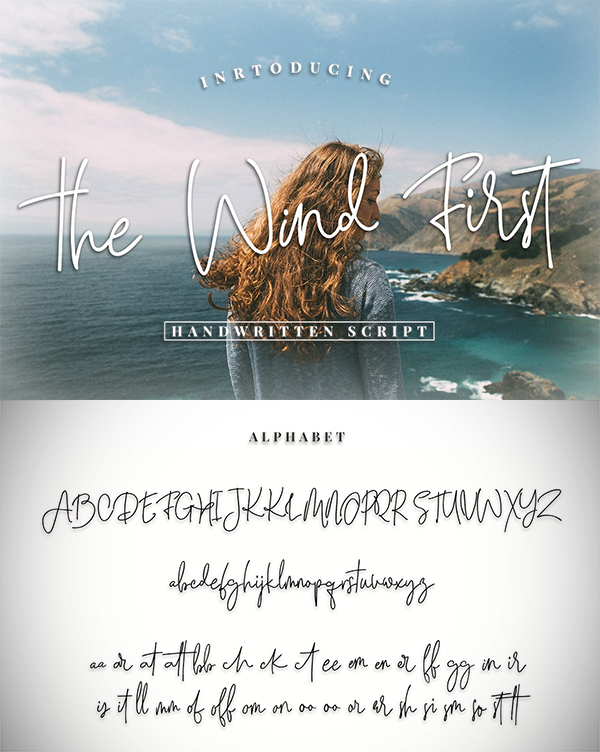 Introducing, the Fontrust is a new brush handwritten typeface, elegant and vintage feel character set. 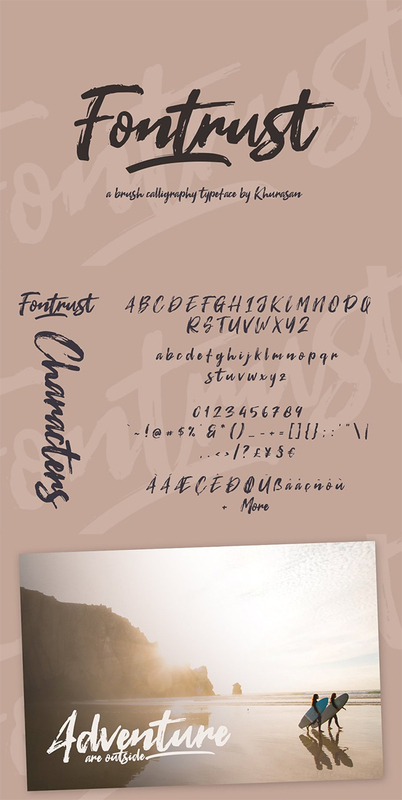 The Fontrust font includes a ful set capital and lowercase letters, as well as multi-lingual support, currency figures, numerals, punctuation with swashes. 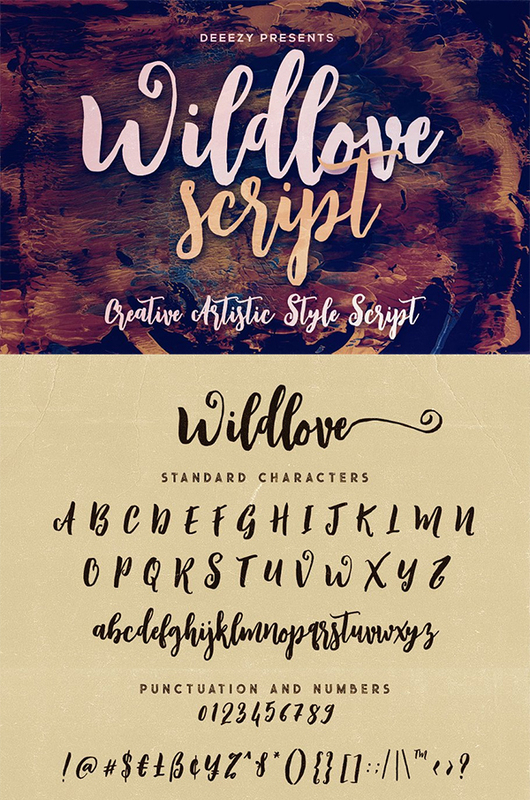 Meet Princess – a new loose and casual script font. 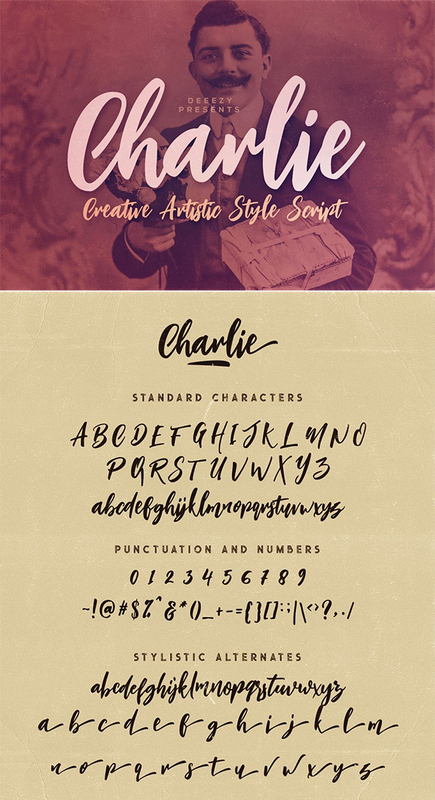 This font has a whimsical fairy-tale feel and works great anywhere you want to communicate a little special design magic! The delicate hand-drawn forms also lend themselves to fashion or holiday themed designs. Princess includes a set of custom eleven ligatures as well as accented characters, numbers, punctuation, and symbols. 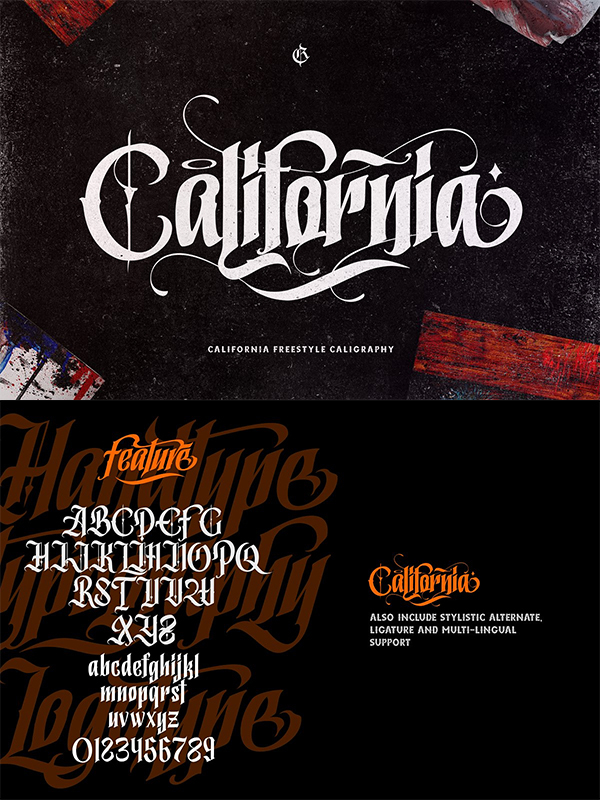 California style is the new font from Rvq typefoundry ,was created as a dual-purpose font To create the beautiful combination, just mix your words with the alternative glyphs and Ornament swash. California style includes a full set of capital and lowercase letters, as well as multi-lingual support, currency figures, numerals, punctuation & some extra glyphs.California slant extra not include multi- lingual support and numeral. 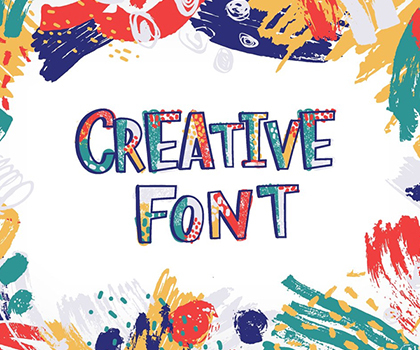 Perfect for : for Branding, Logos, Greeting Cards, Stationery Design, Invitations, T-shirts, Apparel, Packaging designs, Posters, Typographic Design, and so much more. 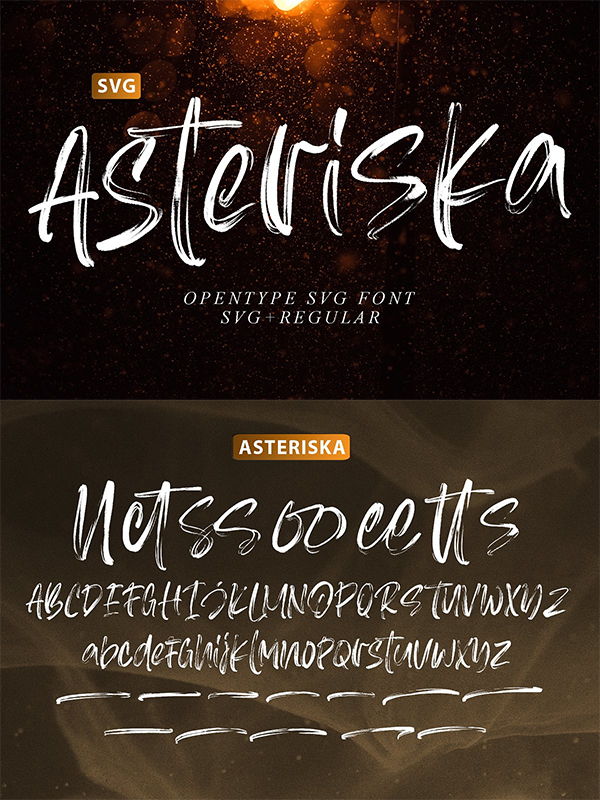 Asteriska SVG Font is the newest font from us that is SVG type. 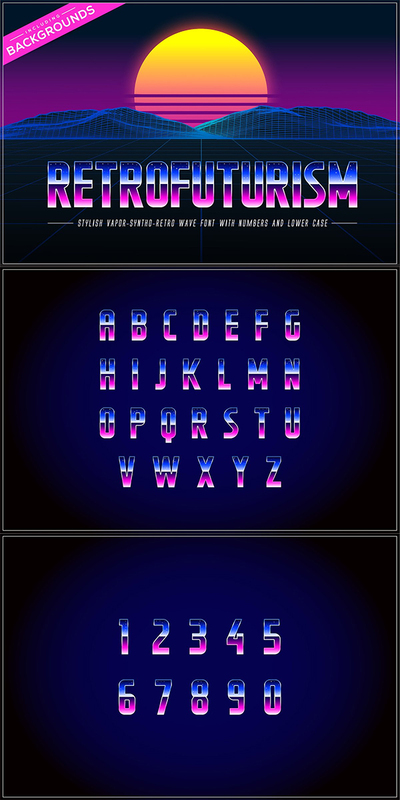 This Asteriska font has the advantage of a random texture but is still pleasing to the eye and this applies to all letters. 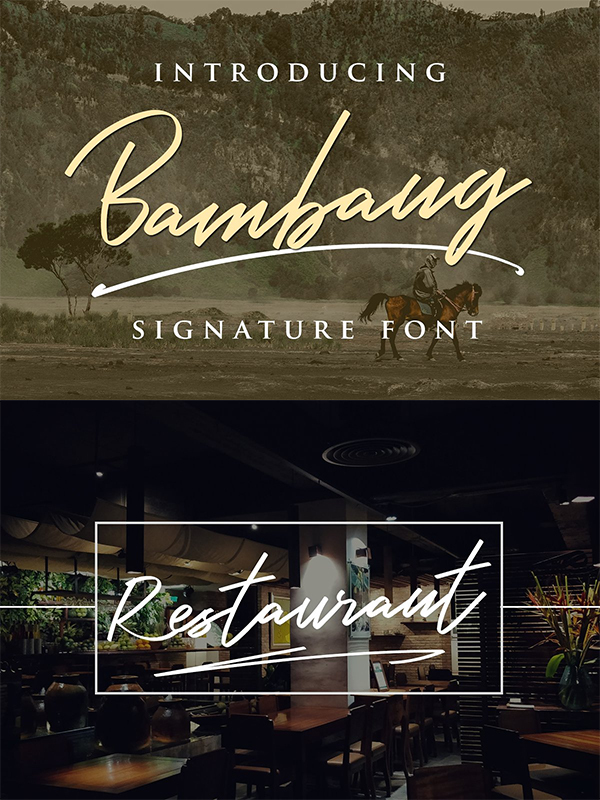 This font looks strong, realistic, and different from other fonts. 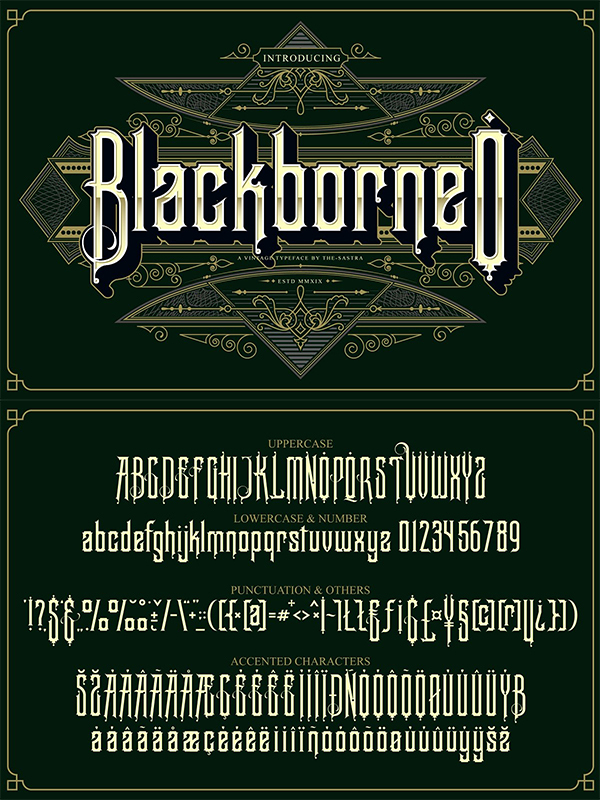 This font is very suitable for various media and different design styles.